A brow pencil that draws attention to your brows giving you a hair-like stroke to fulfill your beautiful eyebrow. 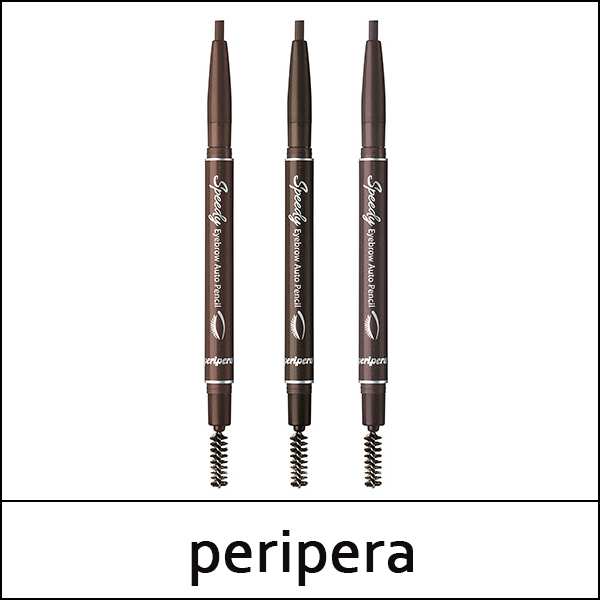 With this Eyebrow pencil, you can count on having fuller brows while still allowing them to look very natural. Just choose from the 3-brow color to fit your eyebrow needs. 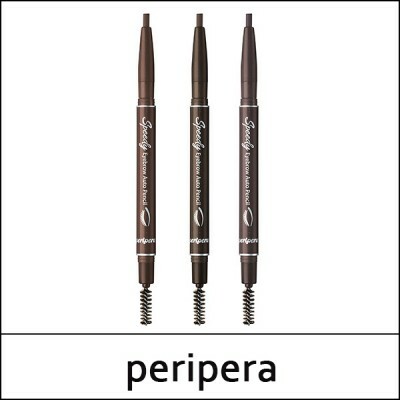 It’s precision tip allows for the perfect eyebrow shape without messing your hair. Use the wide part of the custom teardrop tip to shape and fill brows using a couple of strokes from the start to your arch to build color. Use the pointed edge of the tip to define the outer end (the tail) of your brows. Blend with spoolie brush for full and natural-looking brows.